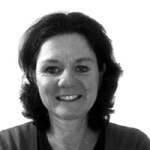 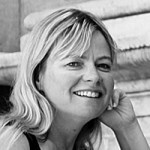 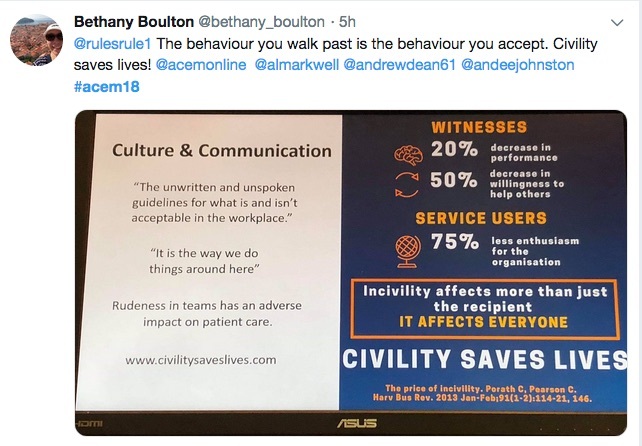 Photograph courtesy of tweet by Dr Simon Judkins. 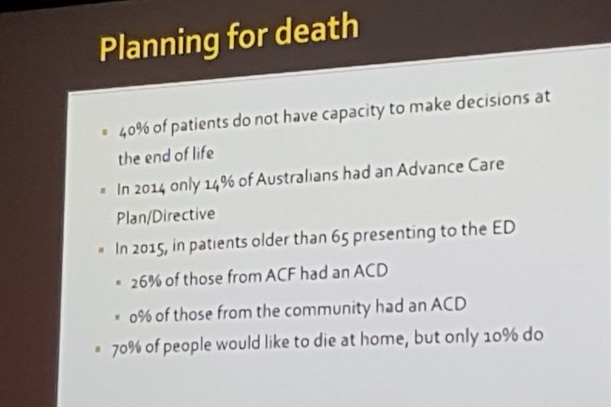 Slide from presentation by Dr Anna Holdgate. 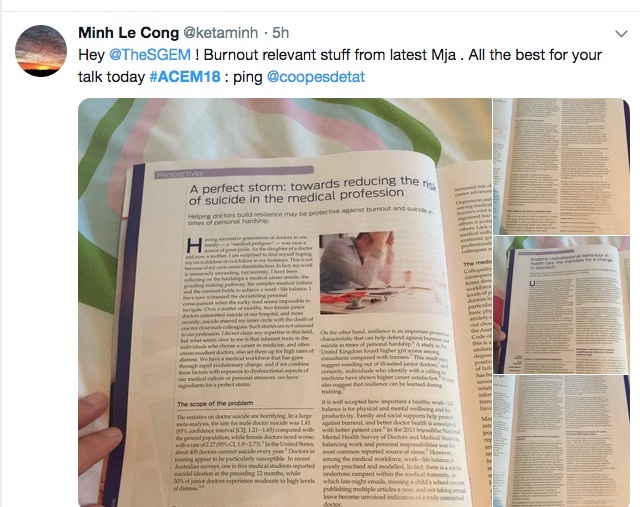 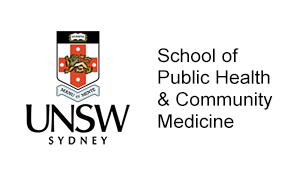 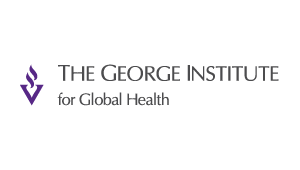 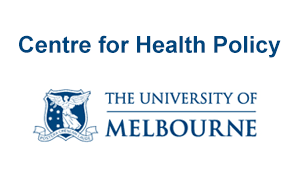 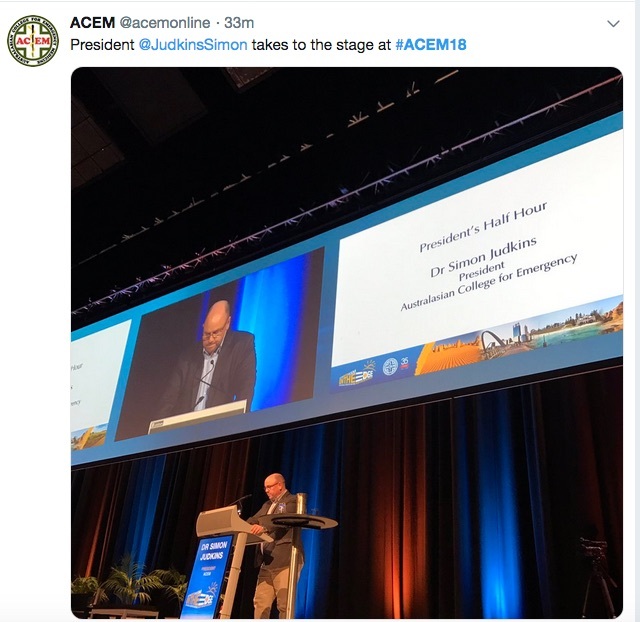 Doctors’ mental health and professional burnout, the importance of medical leadership in galvanising climate action, governmental deafness on Aboriginal and Torres Strait Islander health, the increasing burden on emergency departments, and the use of artificial intelligence in healthcare. 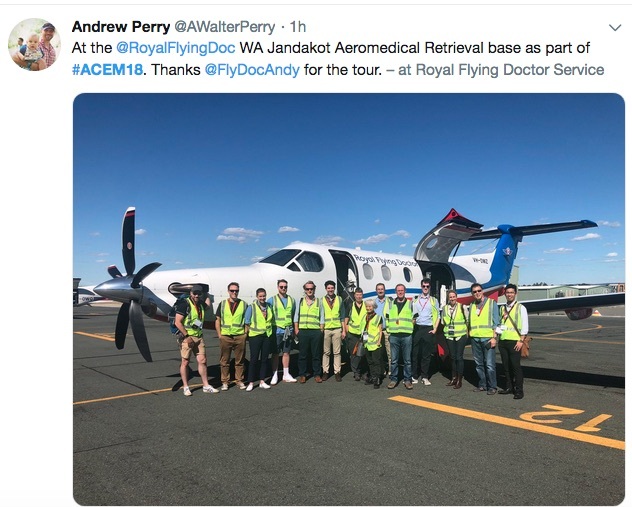 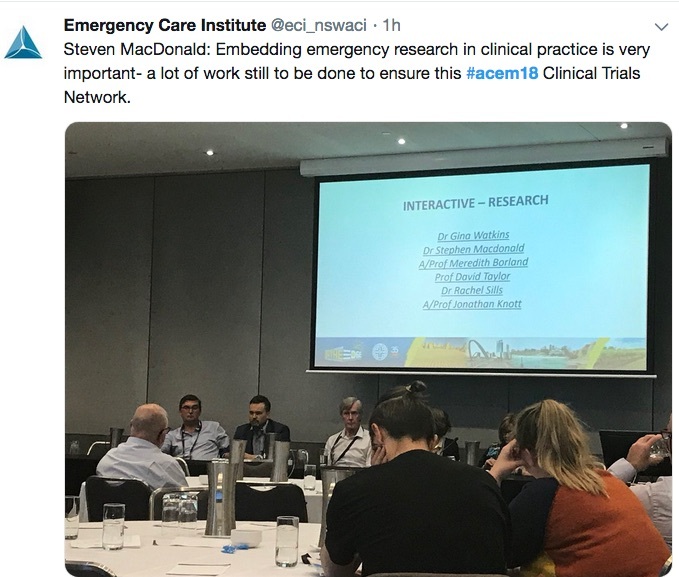 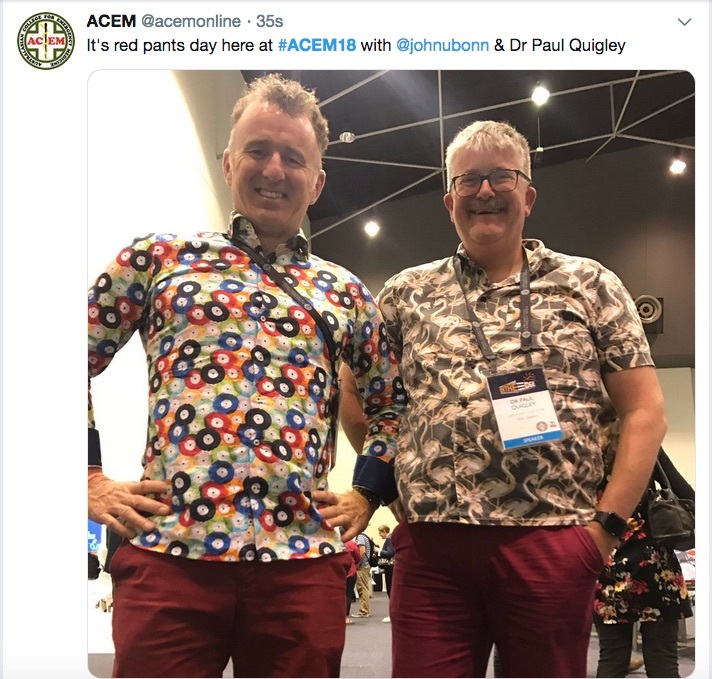 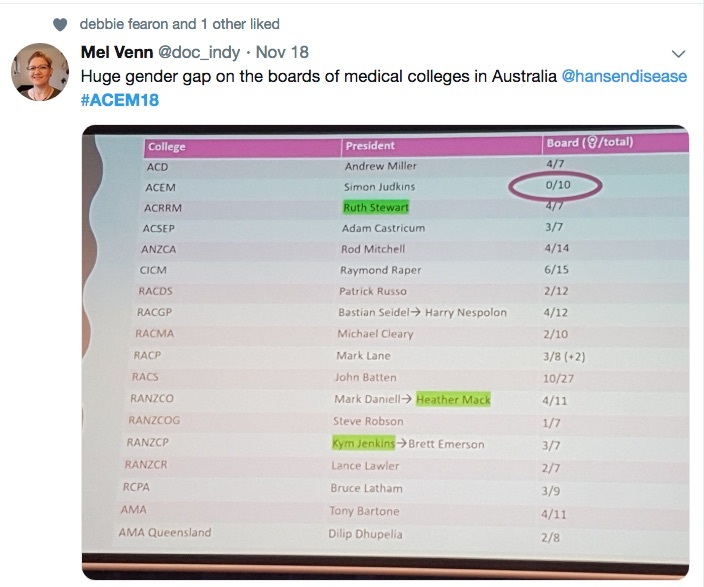 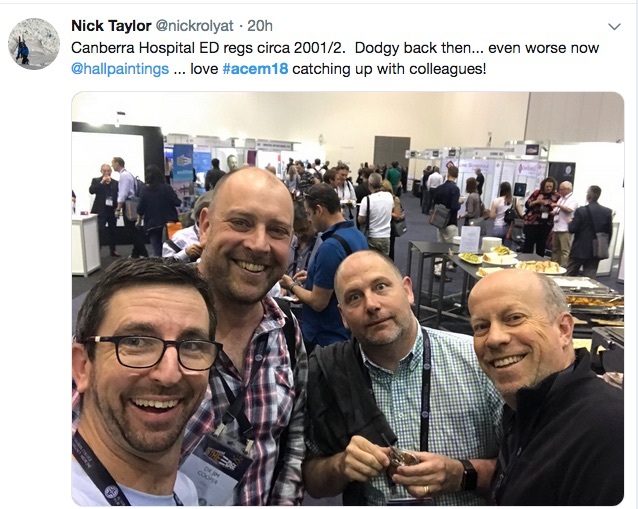 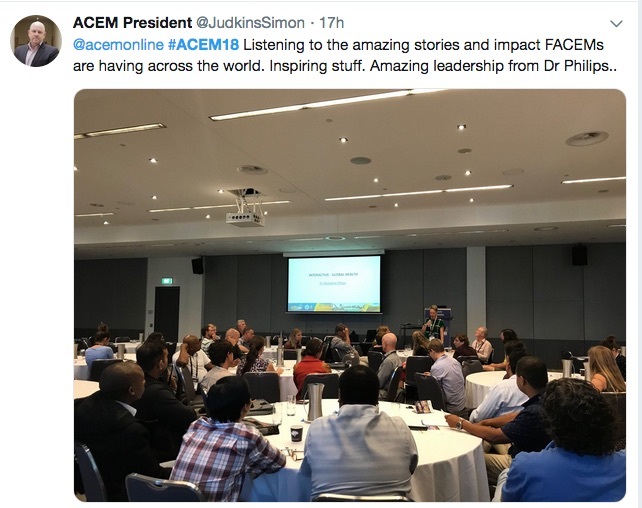 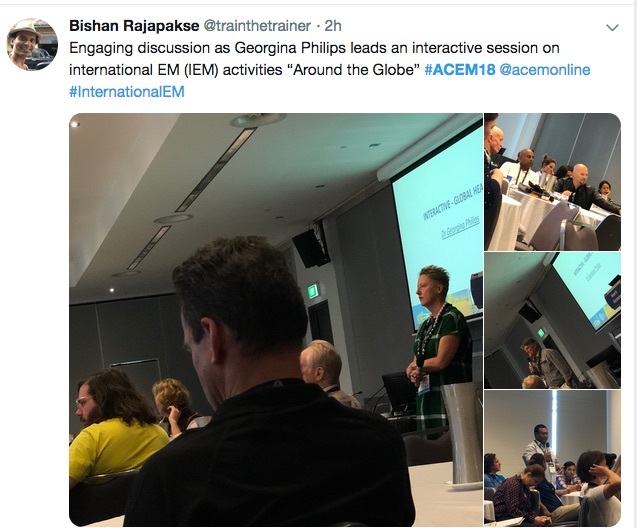 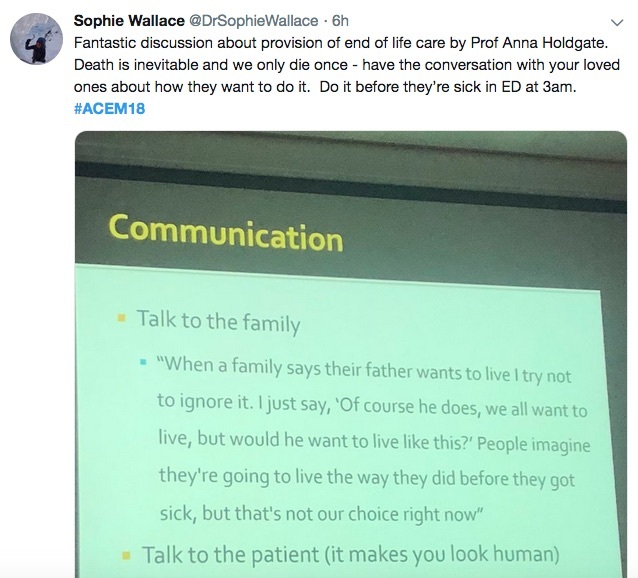 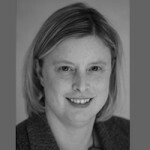 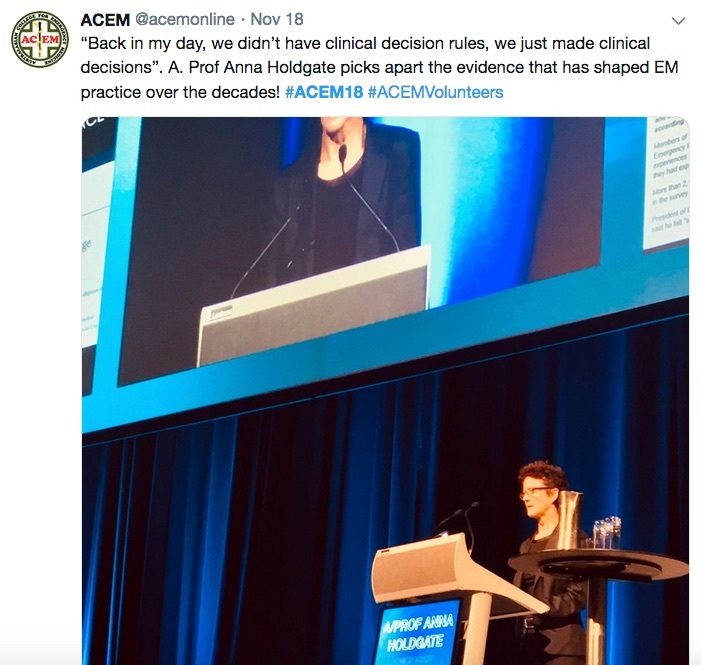 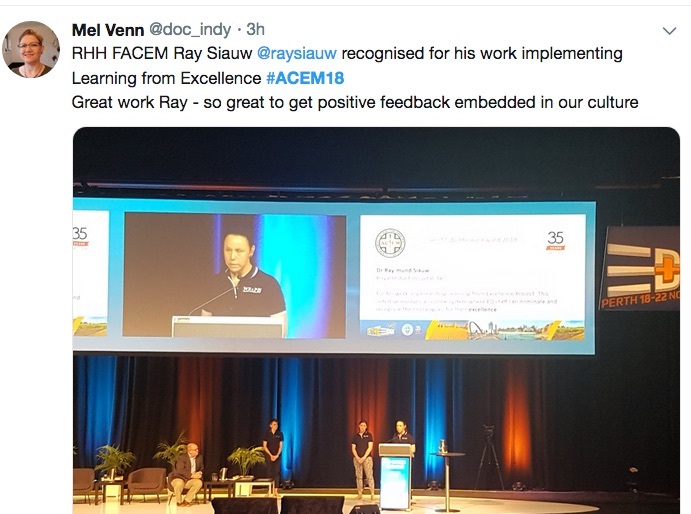 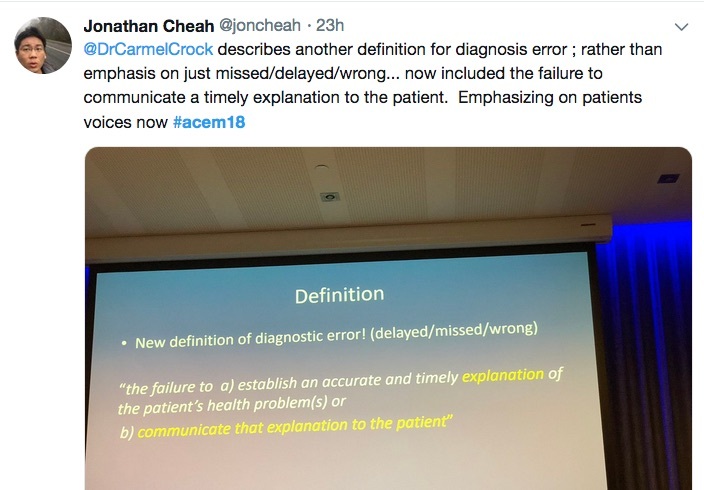 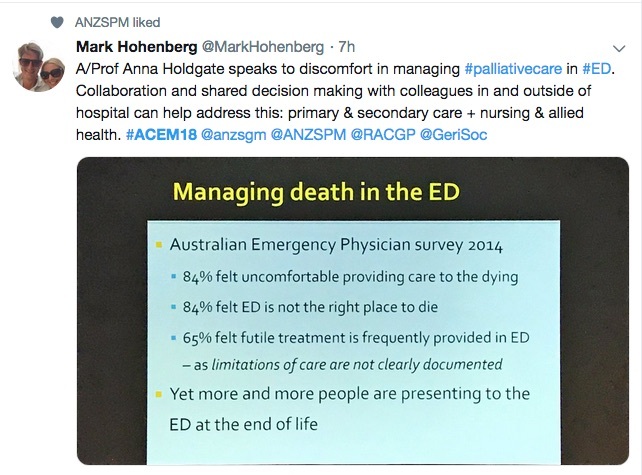 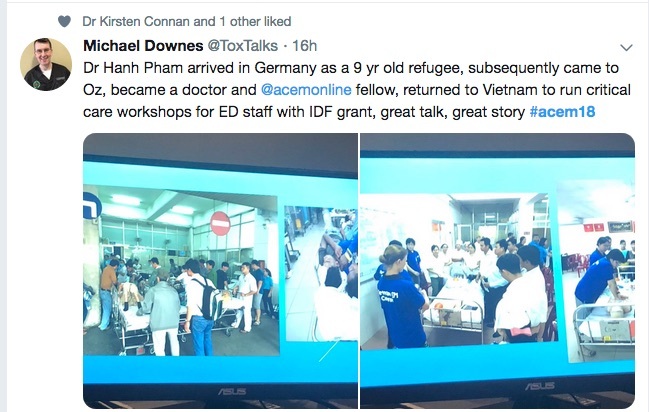 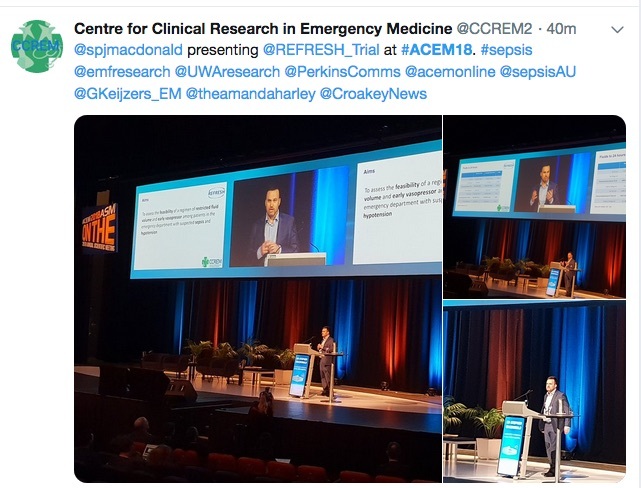 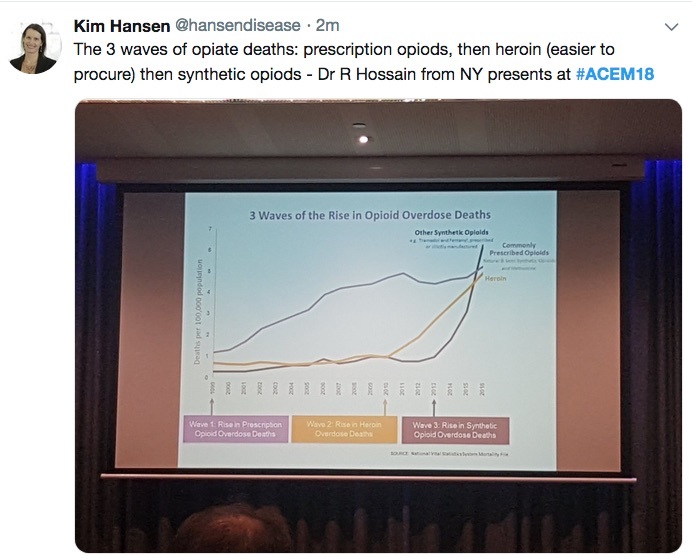 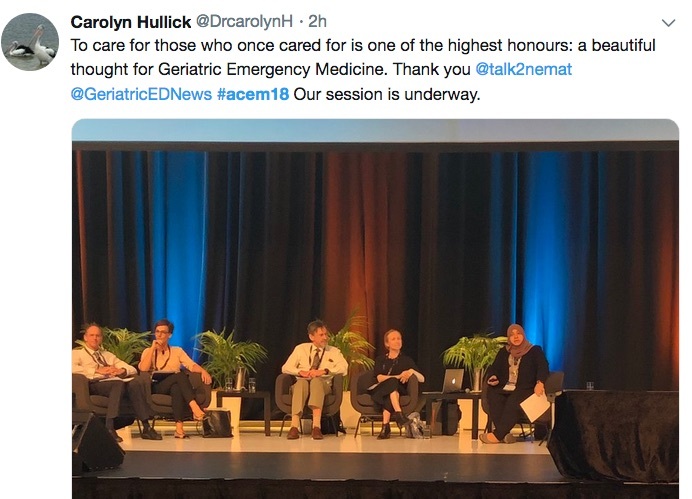 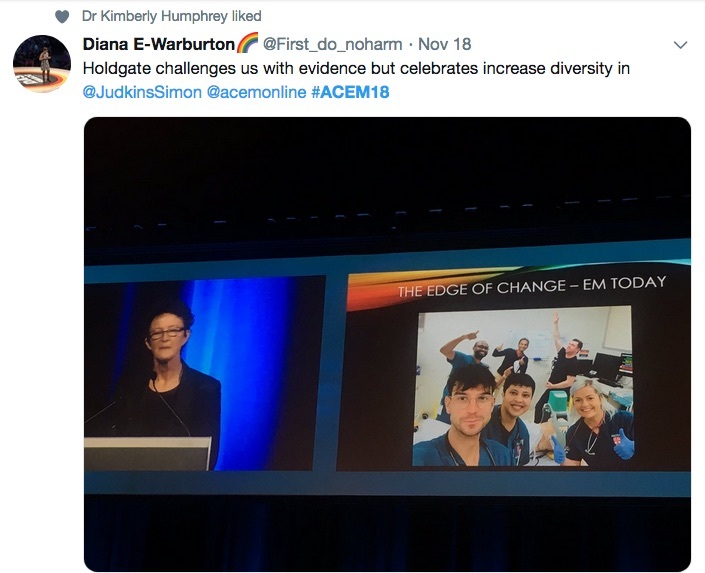 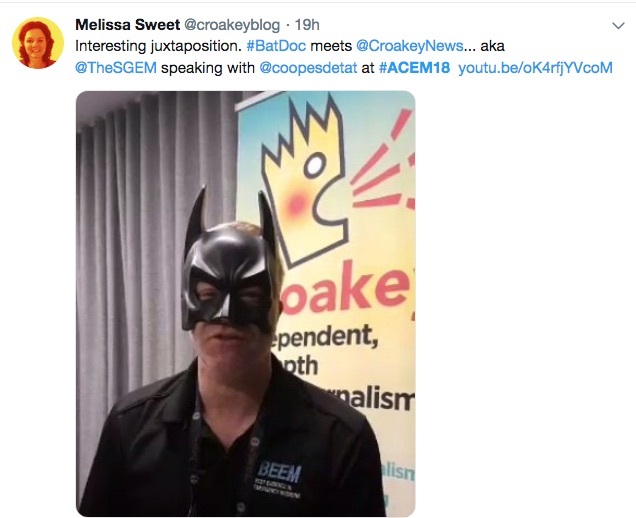 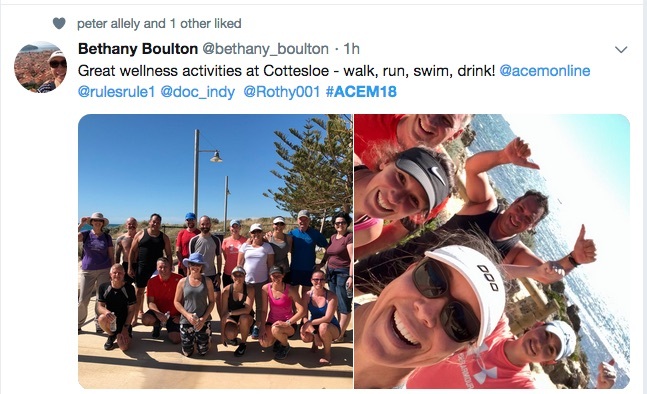 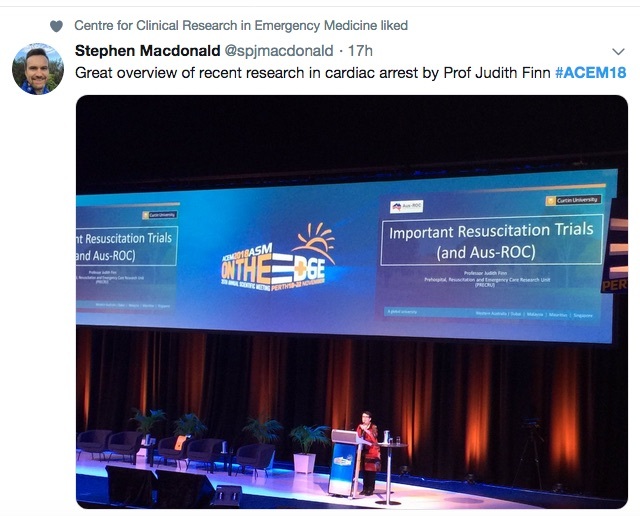 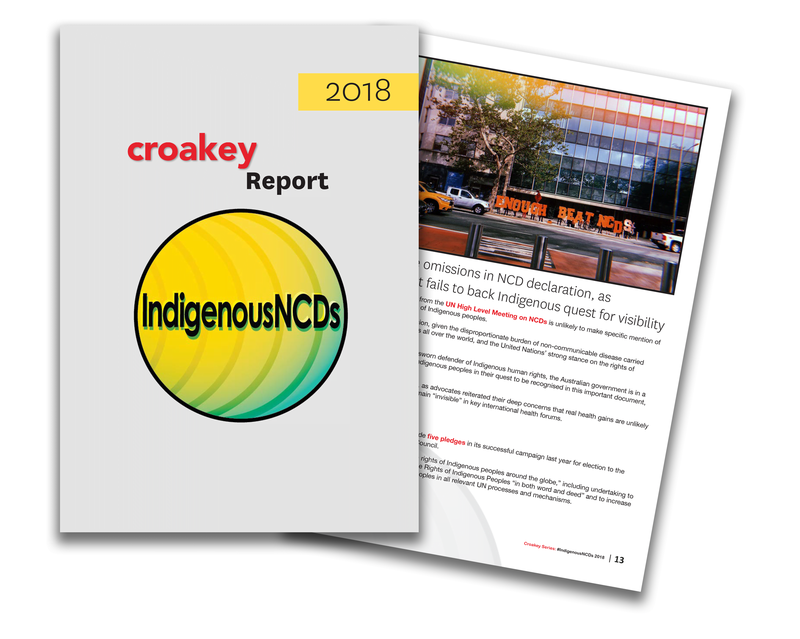 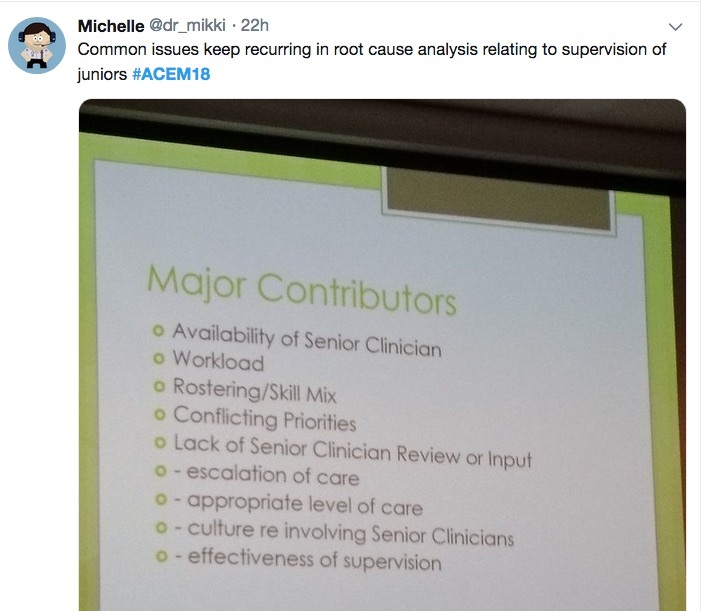 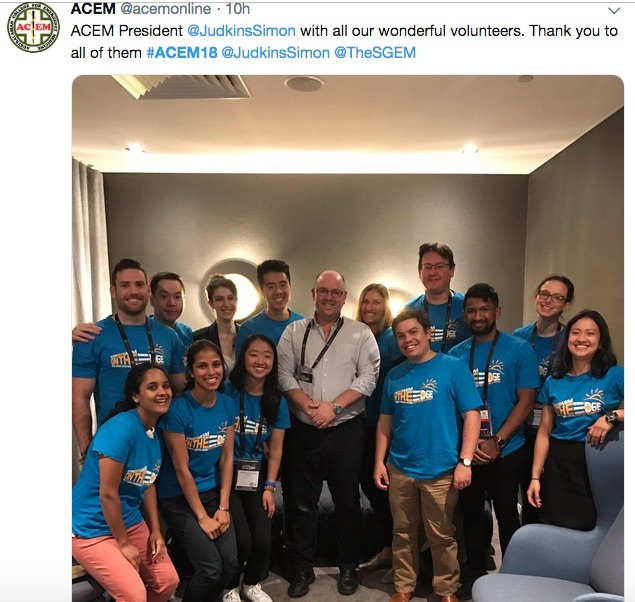 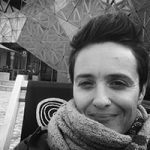 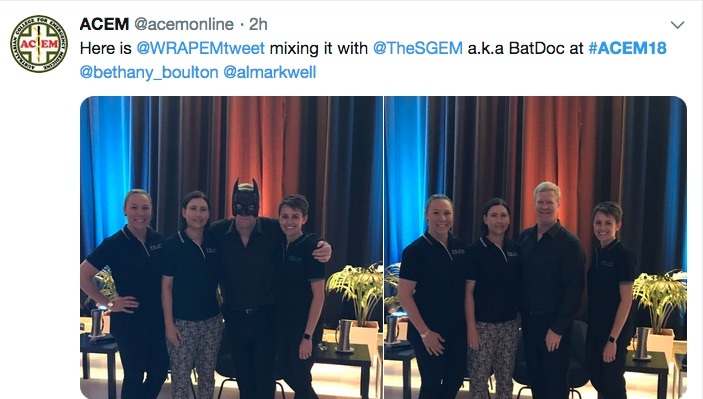 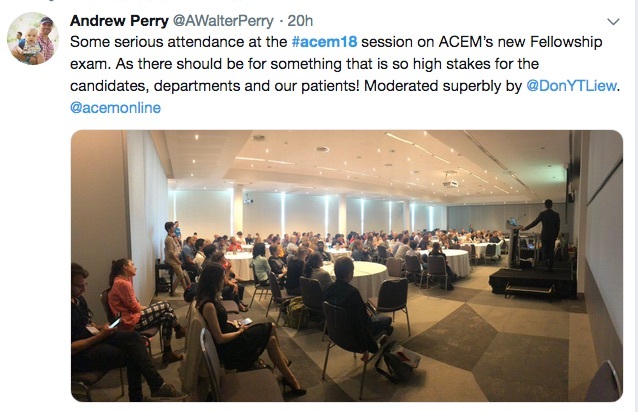 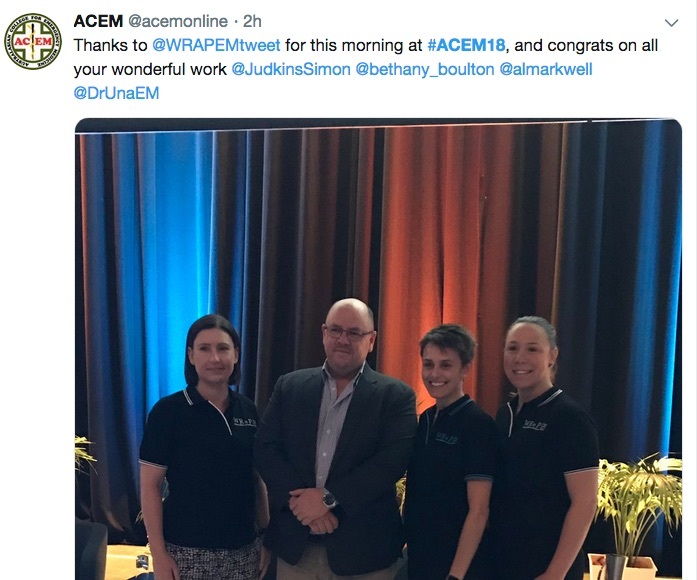 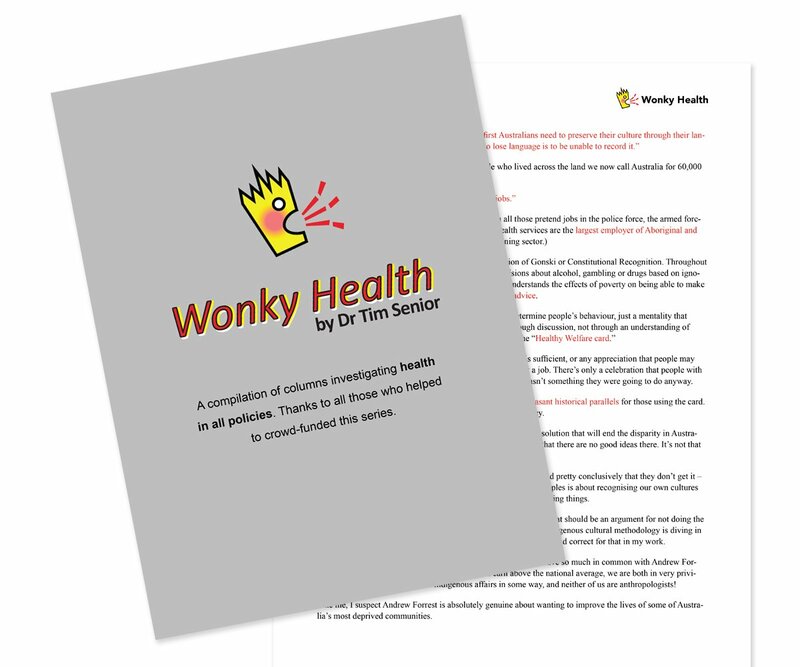 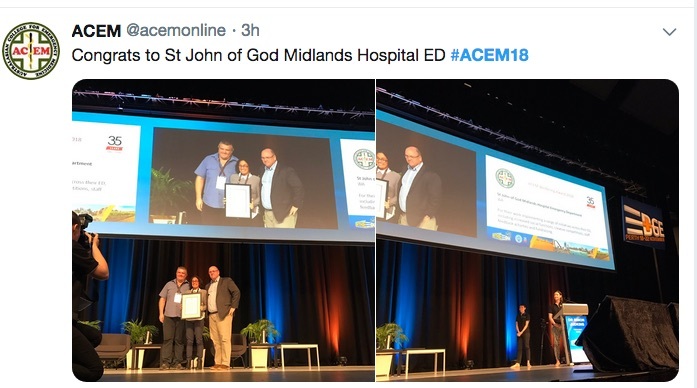 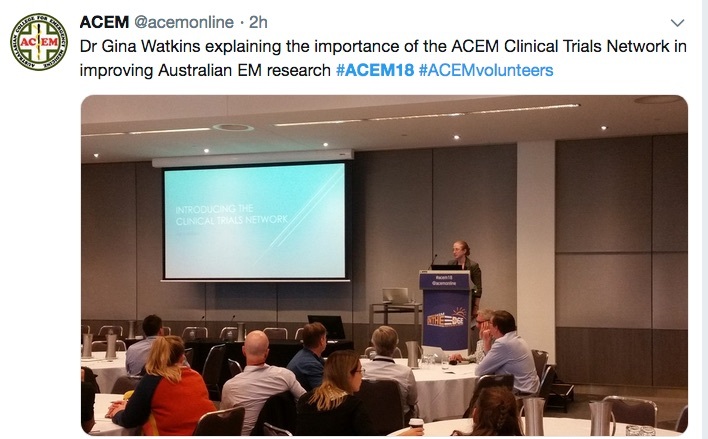 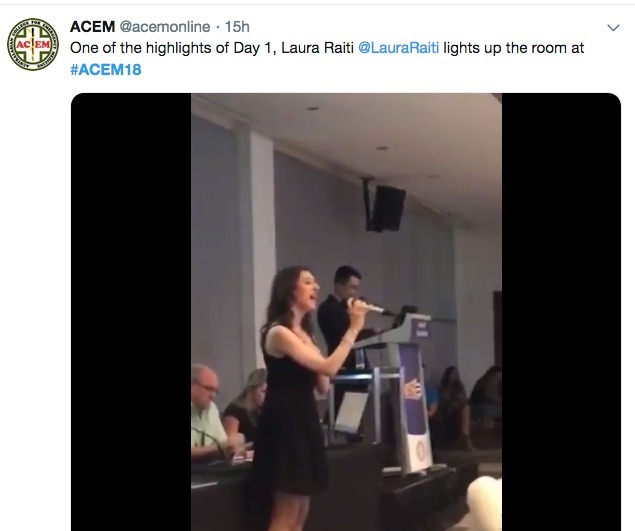 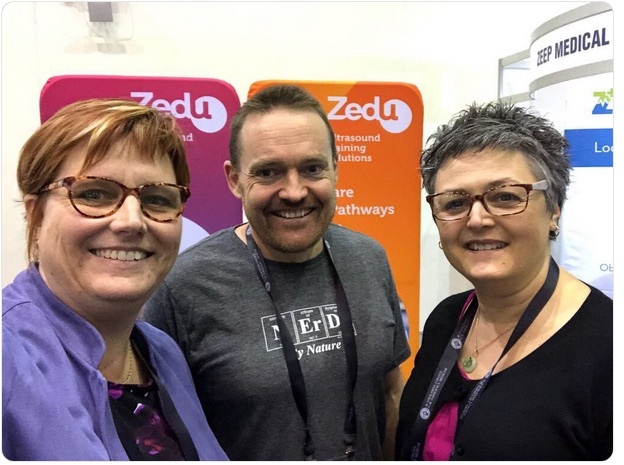 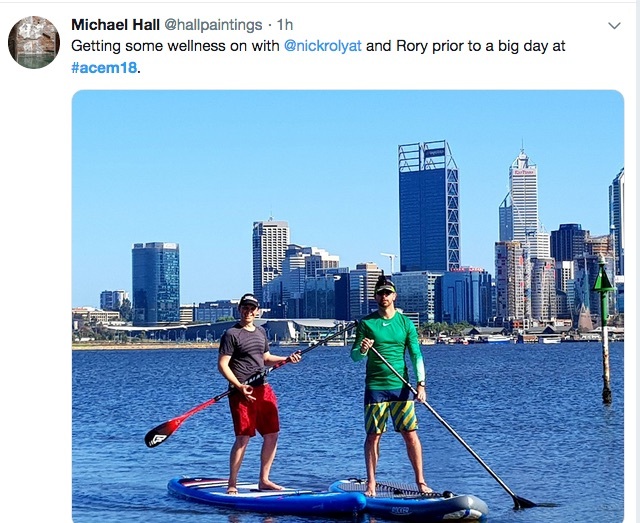 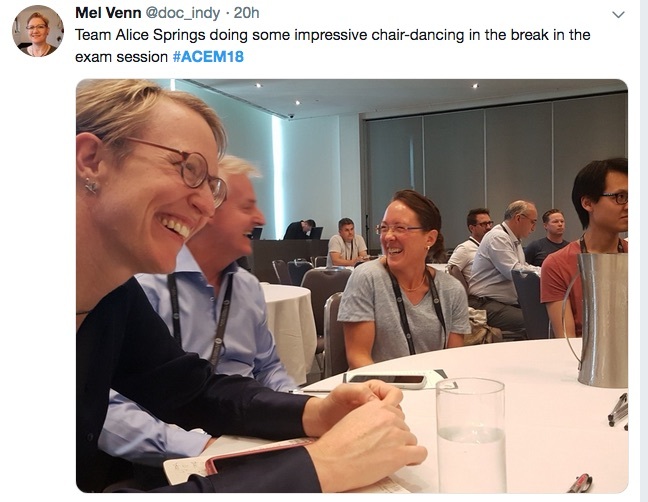 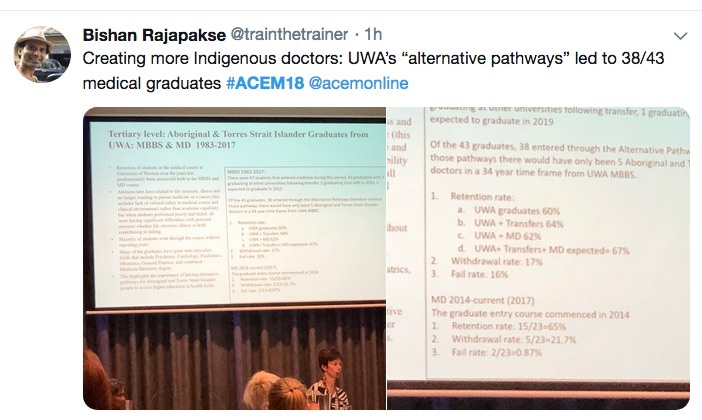 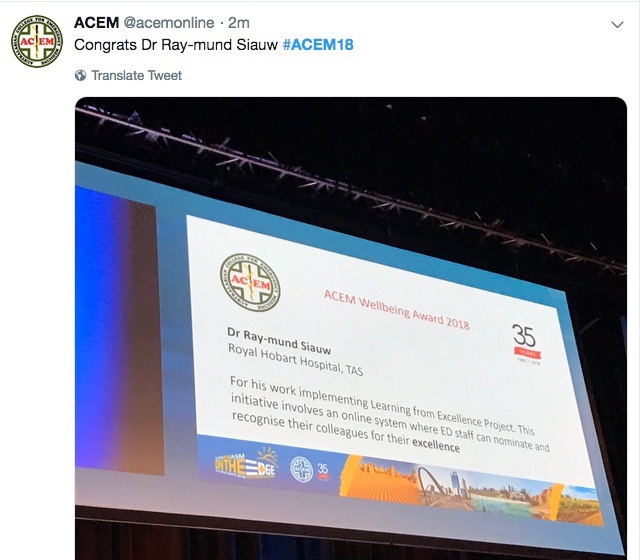 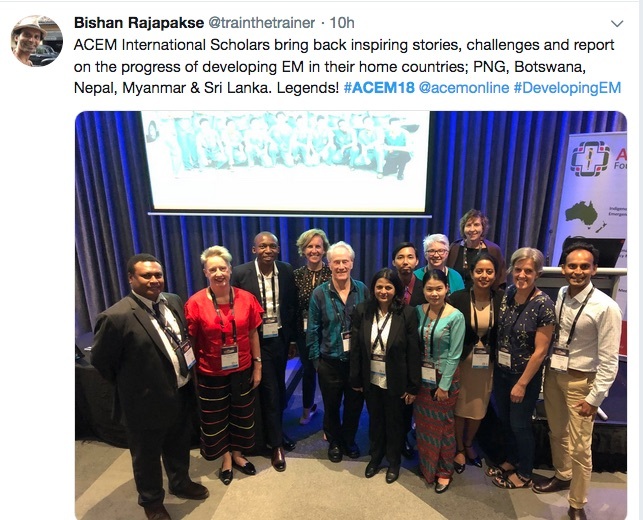 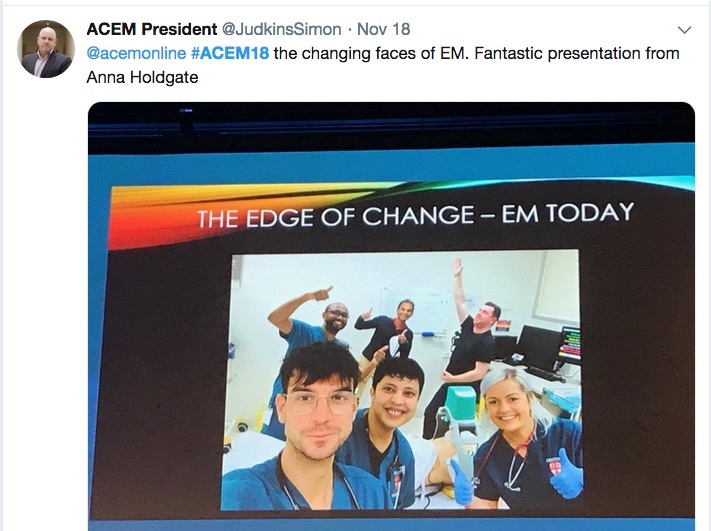 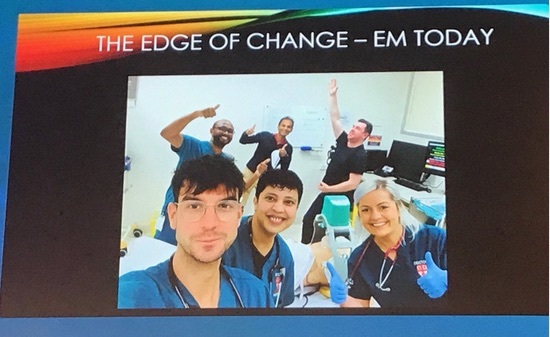 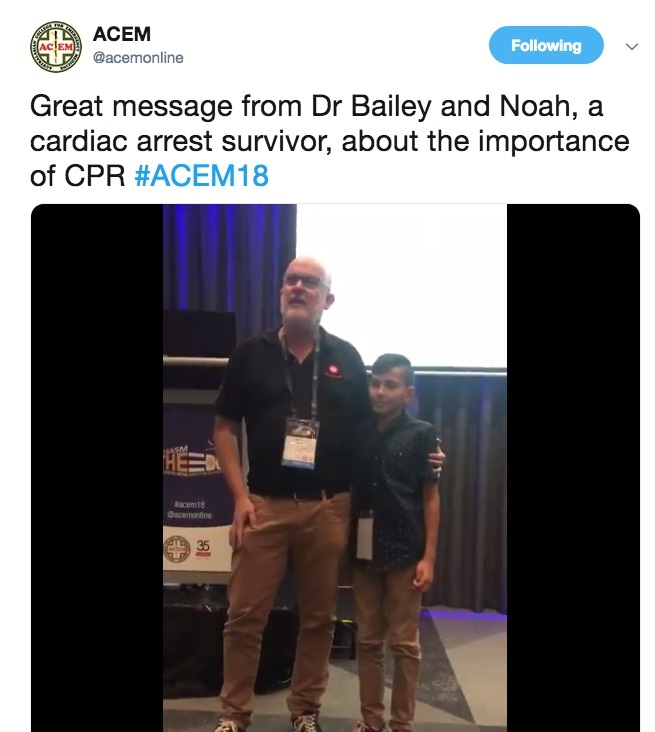 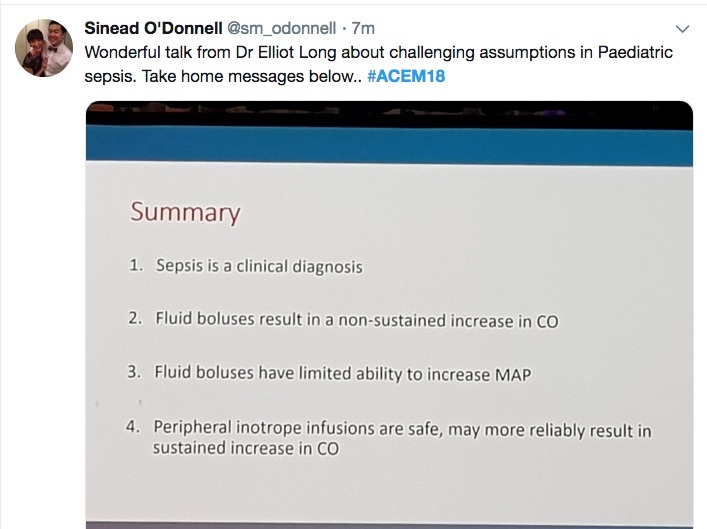 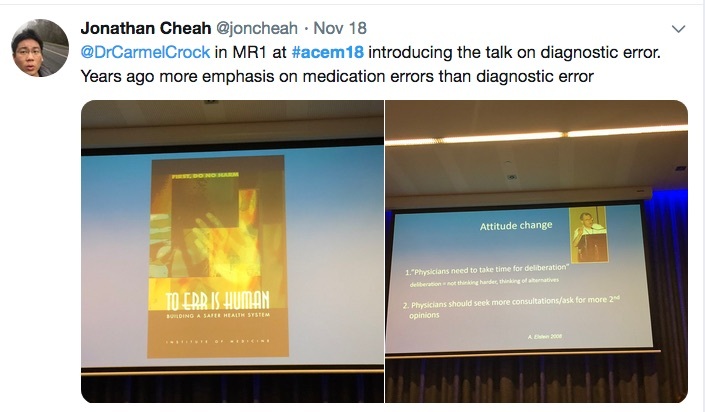 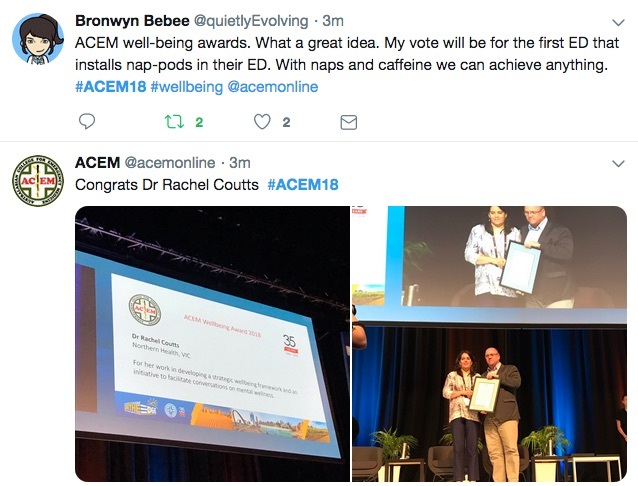 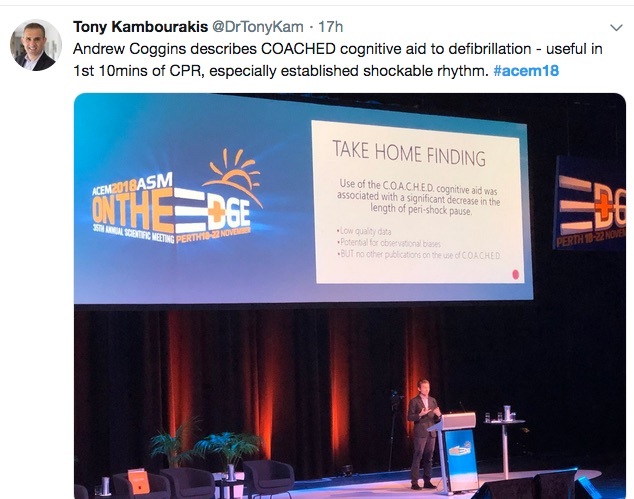 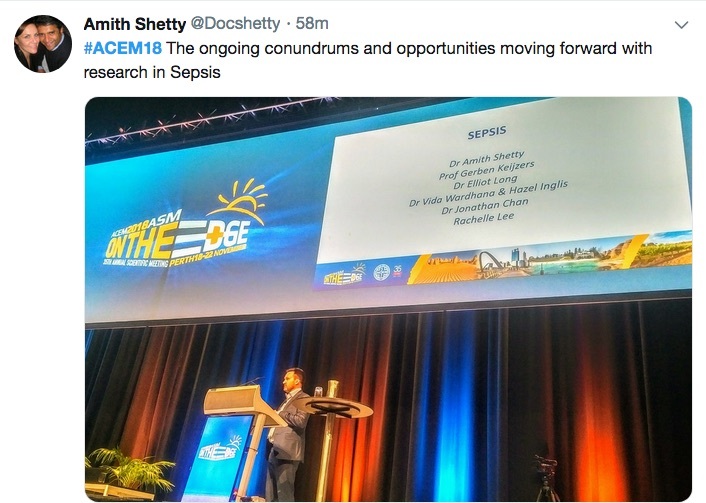 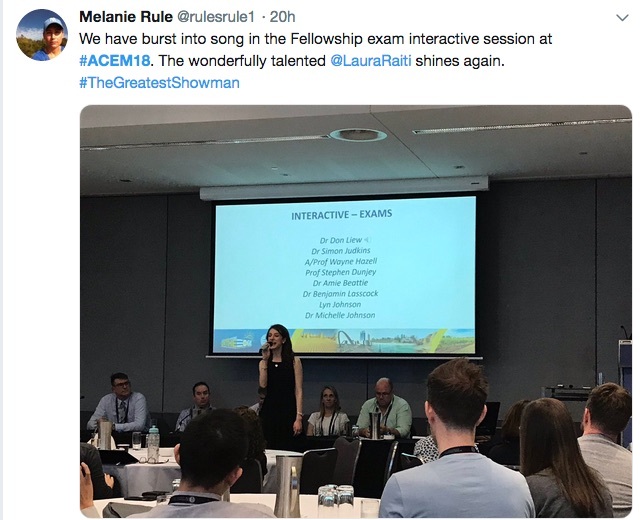 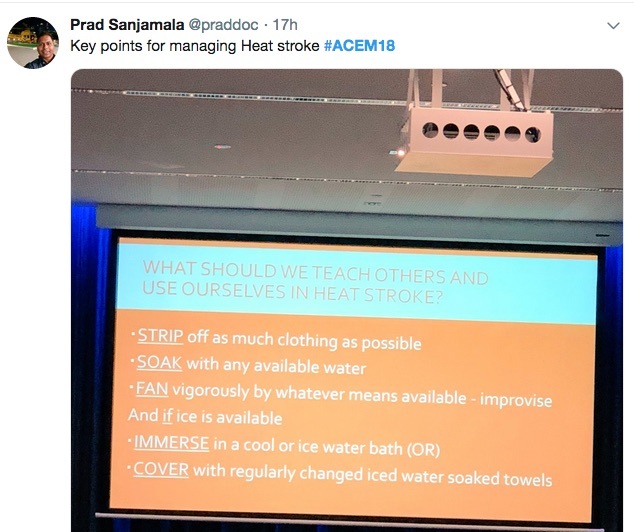 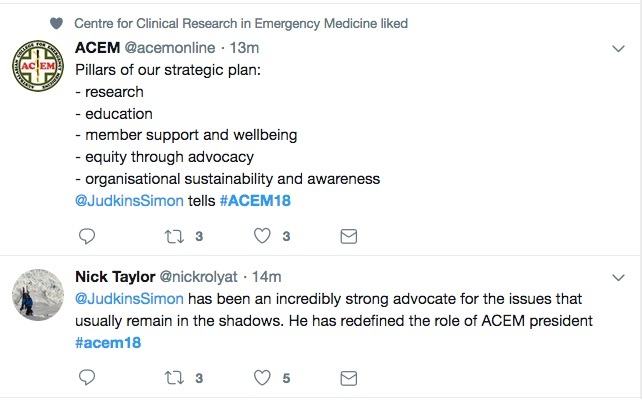 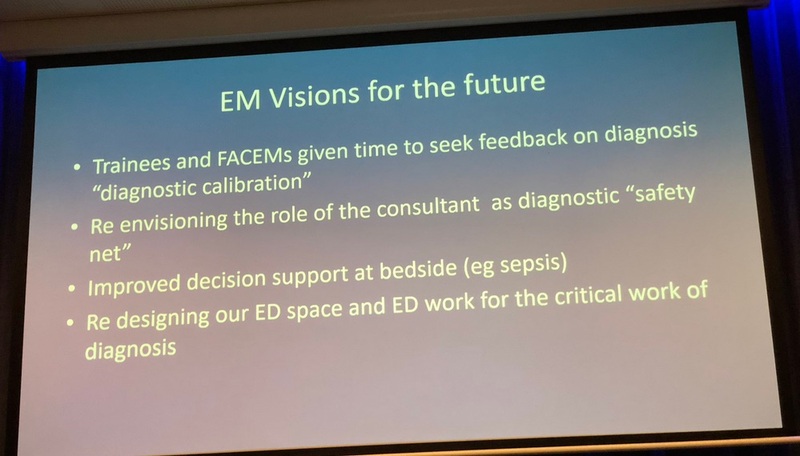 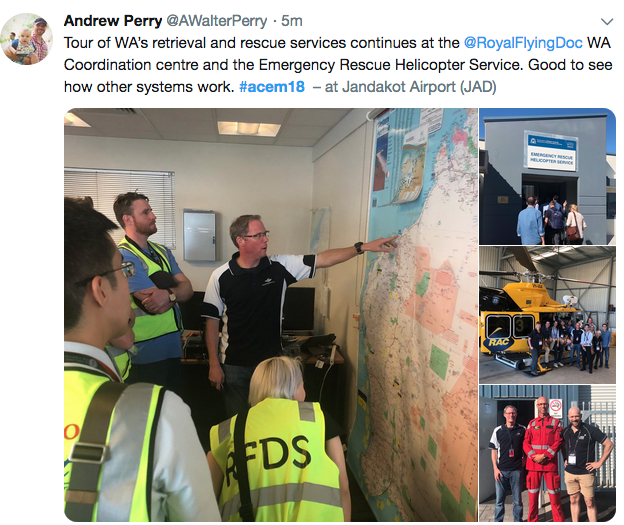 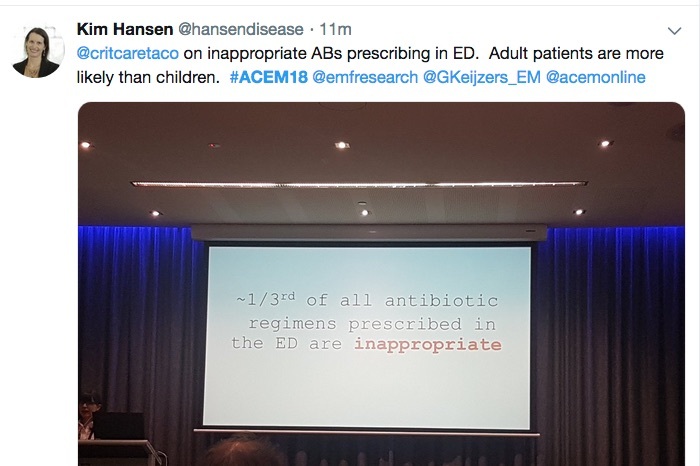 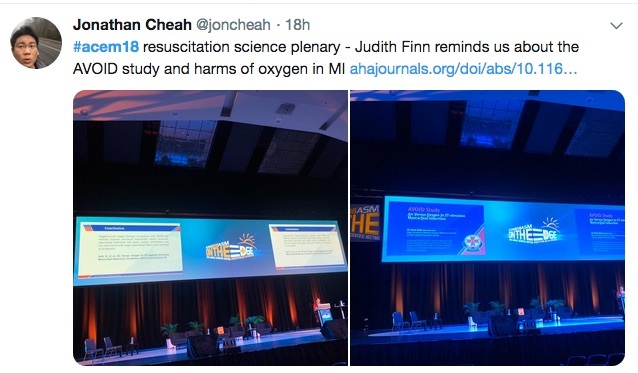 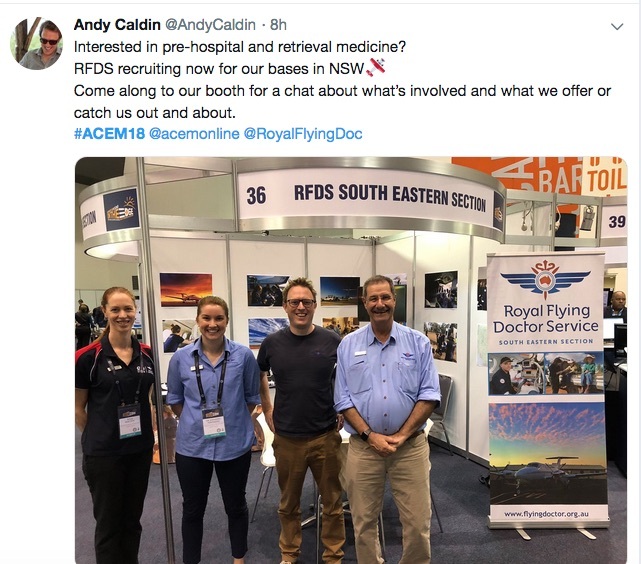 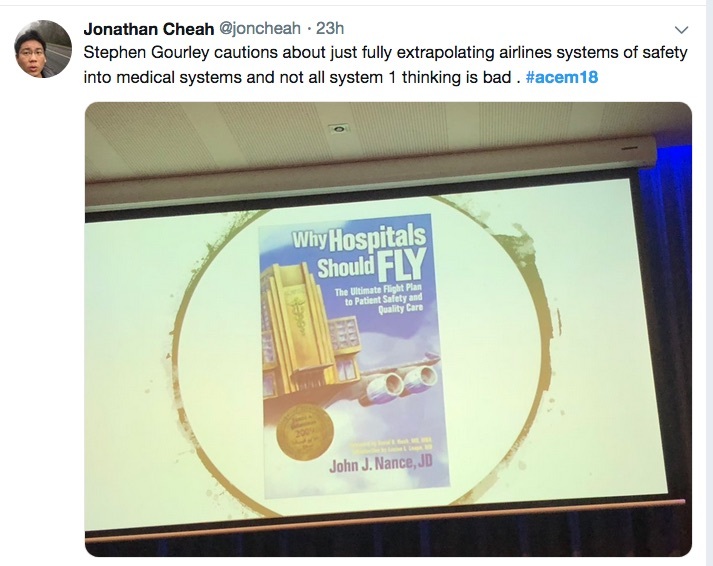 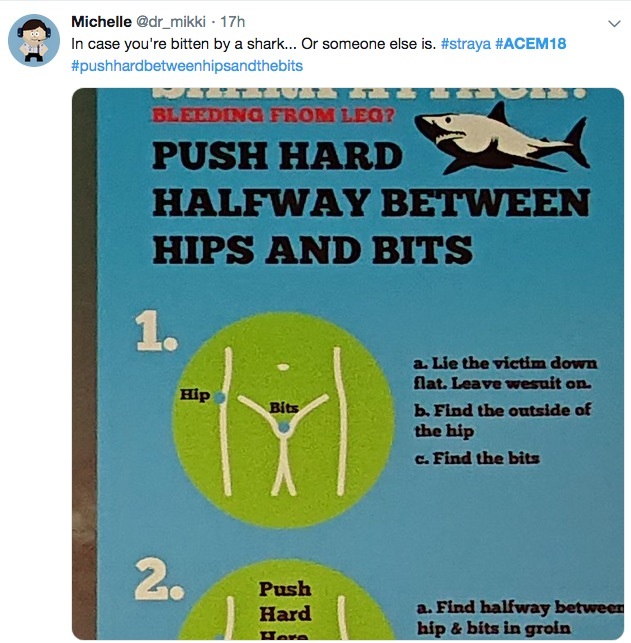 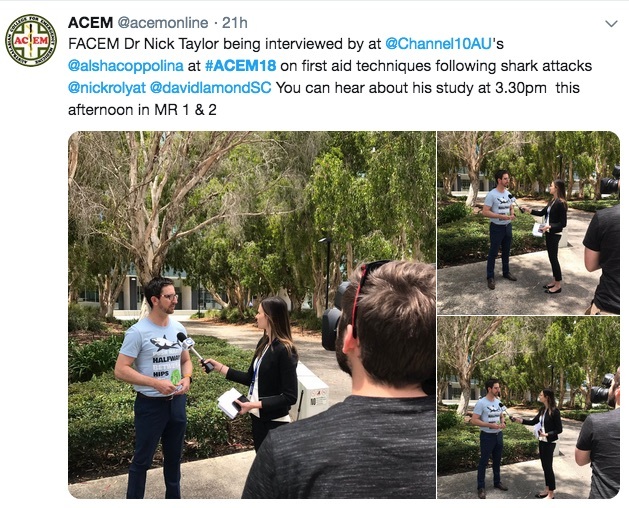 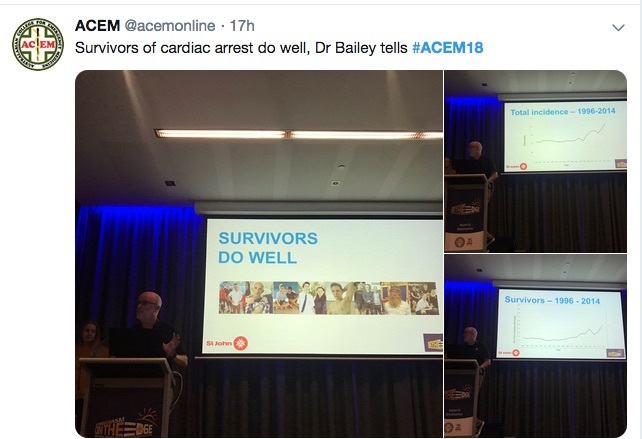 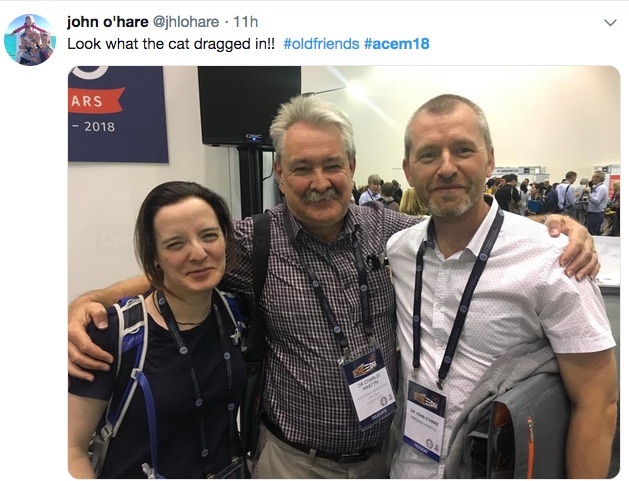 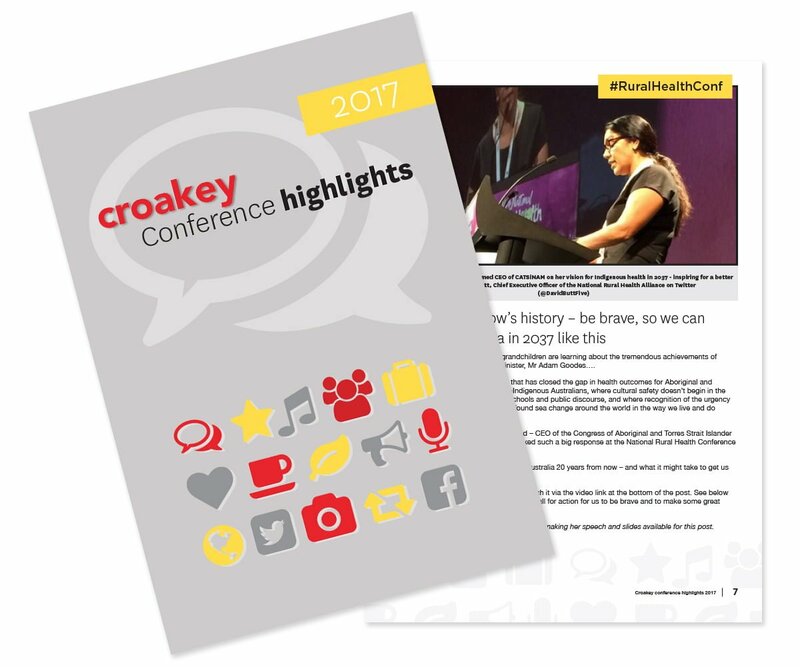 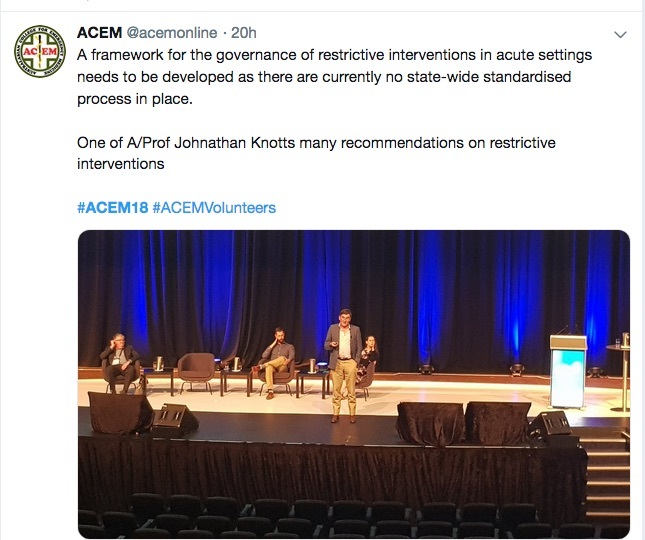 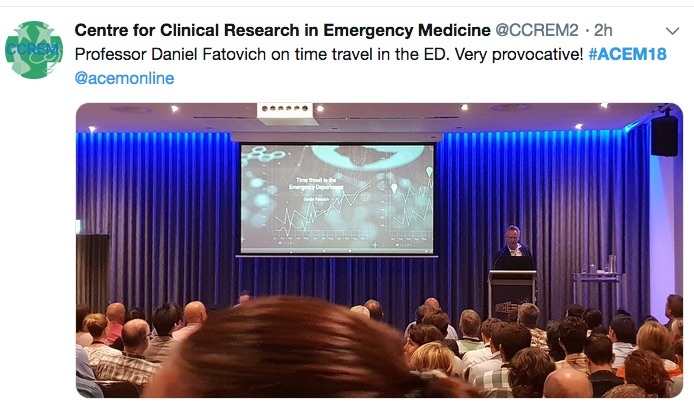 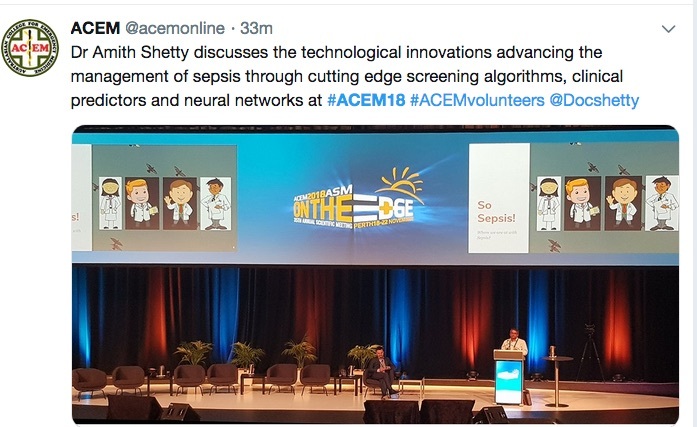 These were among the stories emerging from the 35th annual scientific meeting of the Australasian College for Emergency Medicine, as reported by Amy Coopes for the Croakey Conference News Service. 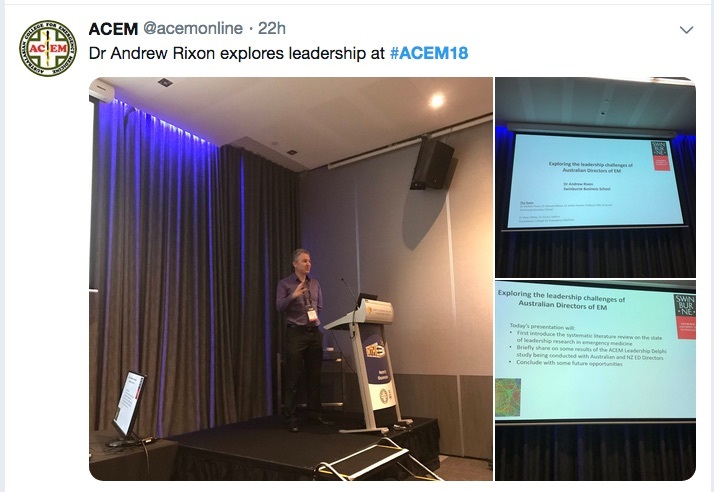 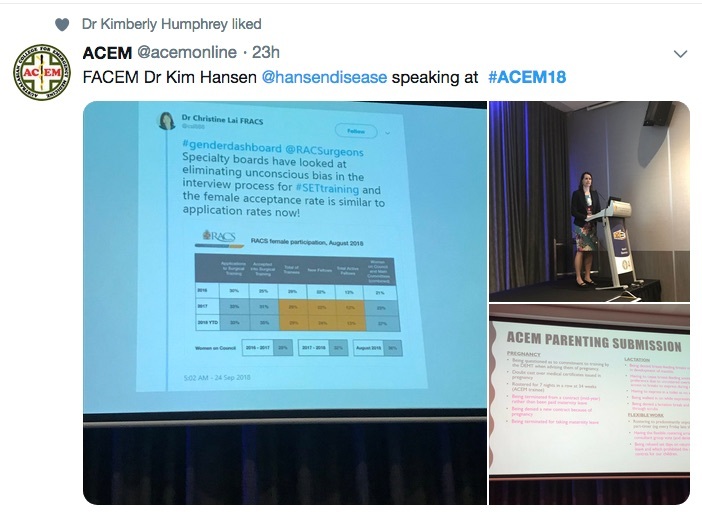 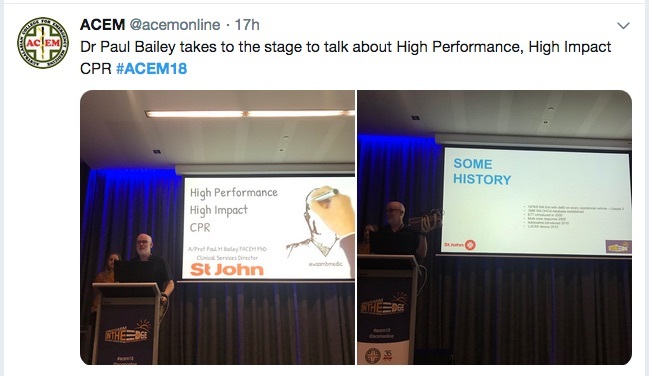 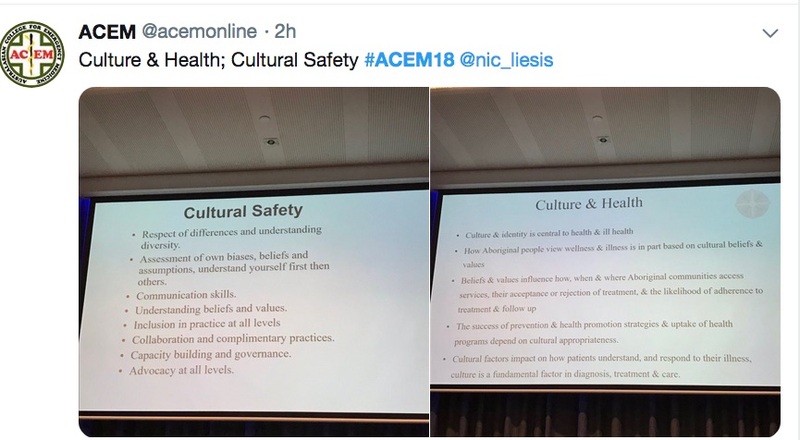 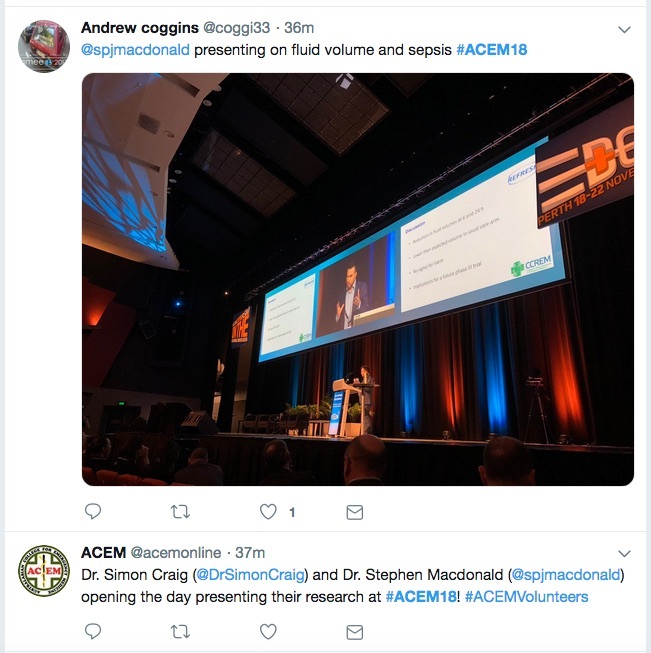 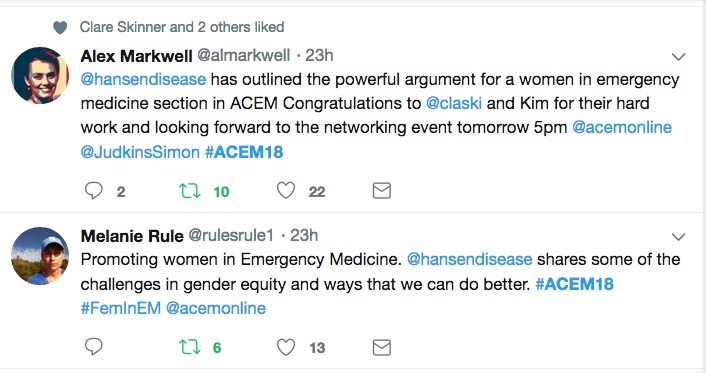 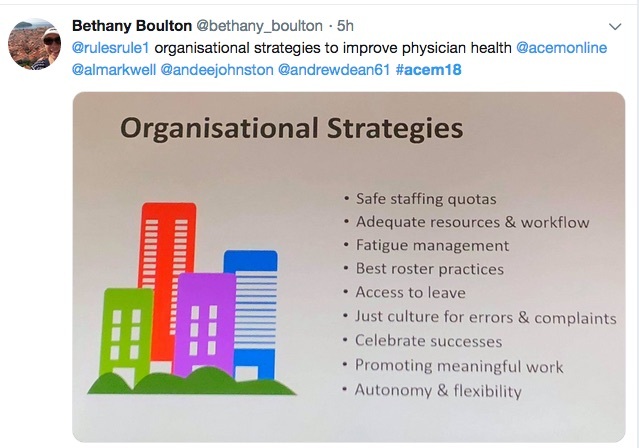 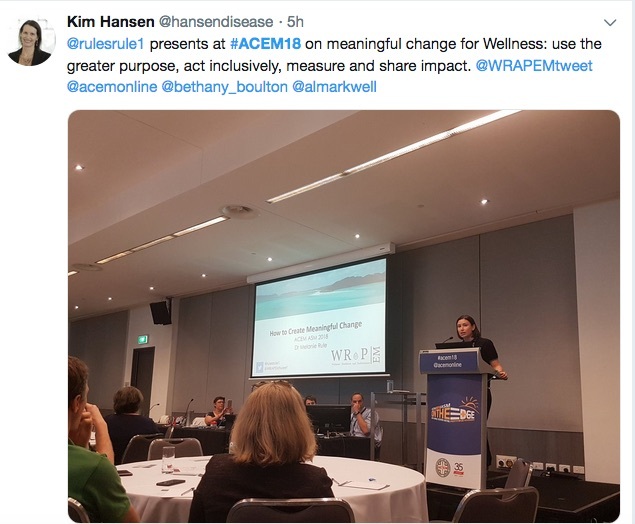 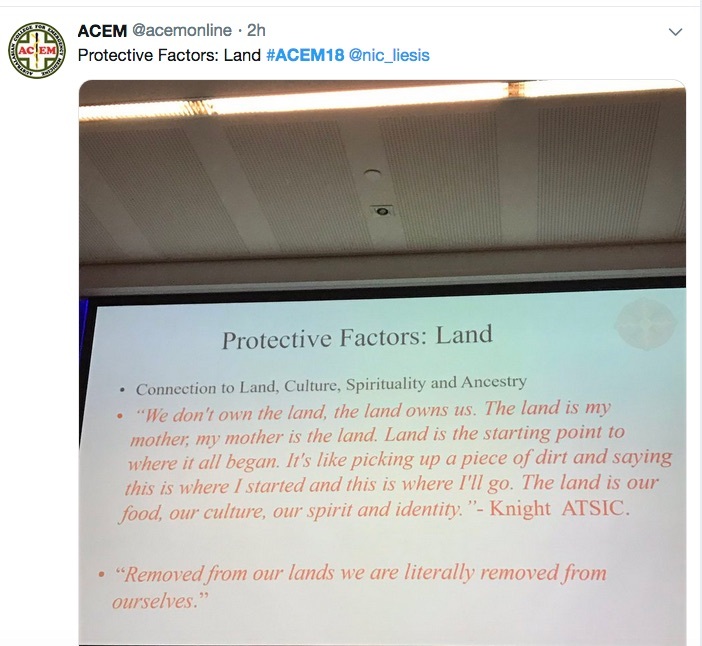 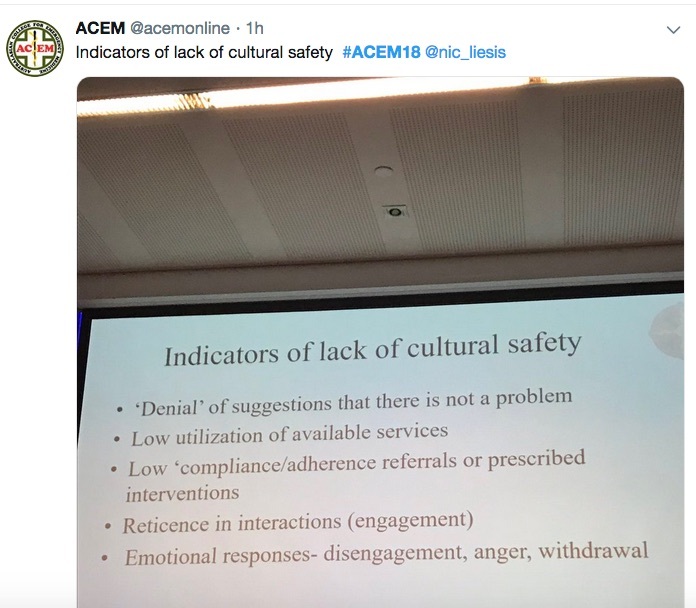 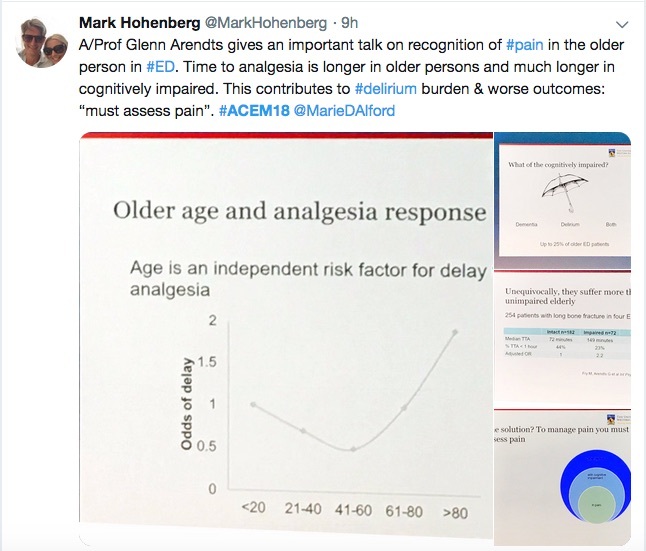 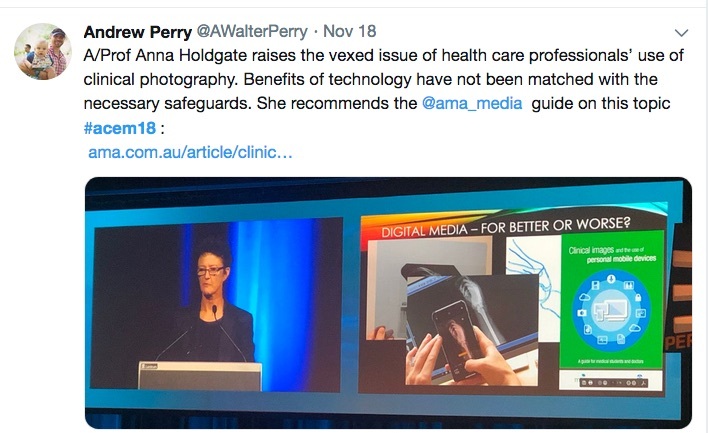 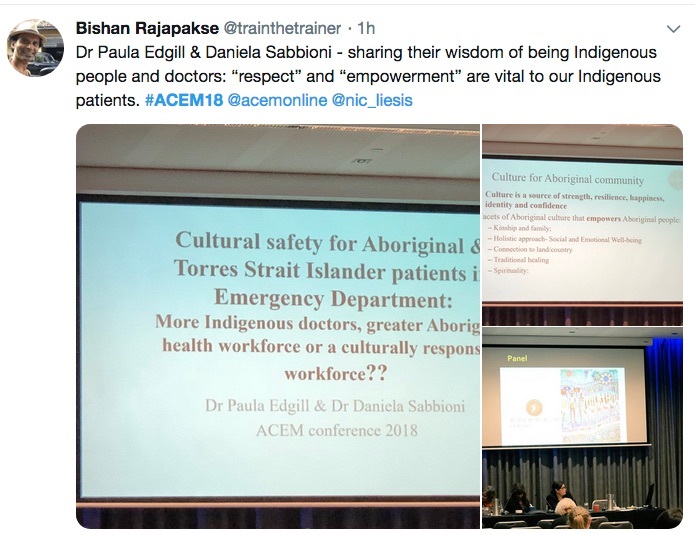 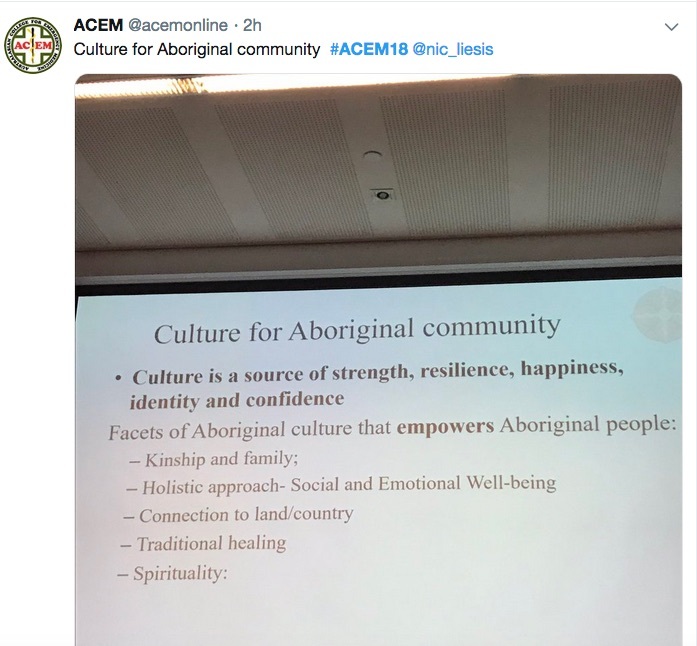 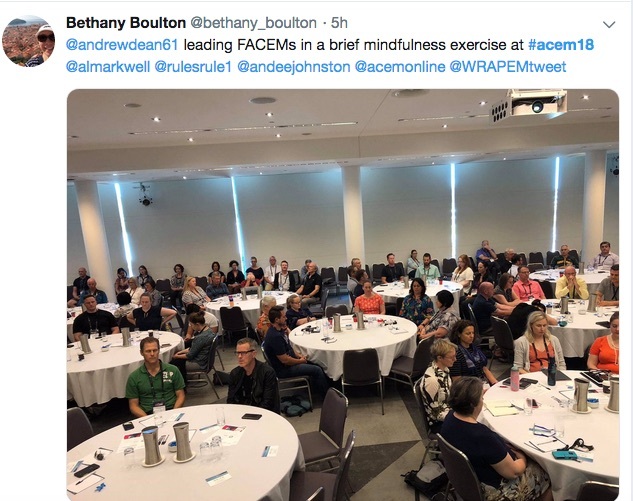 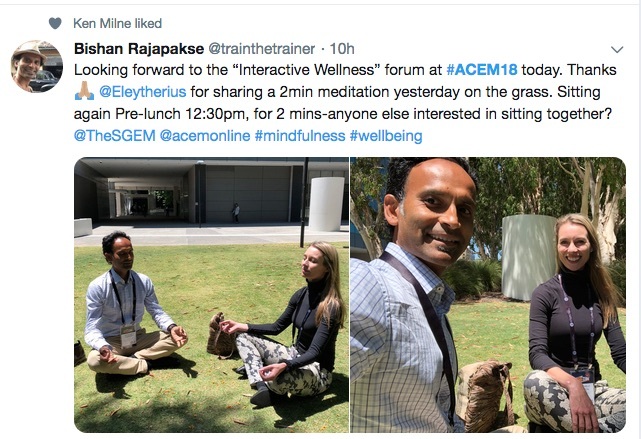 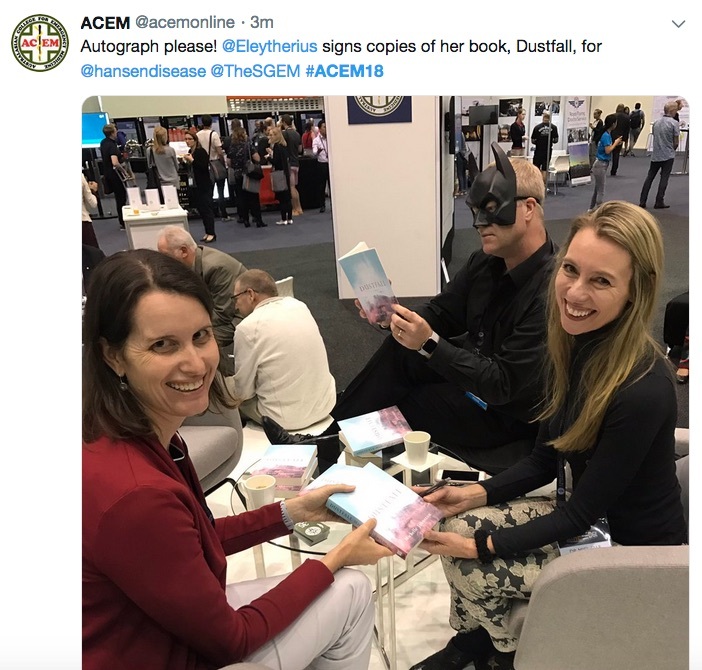 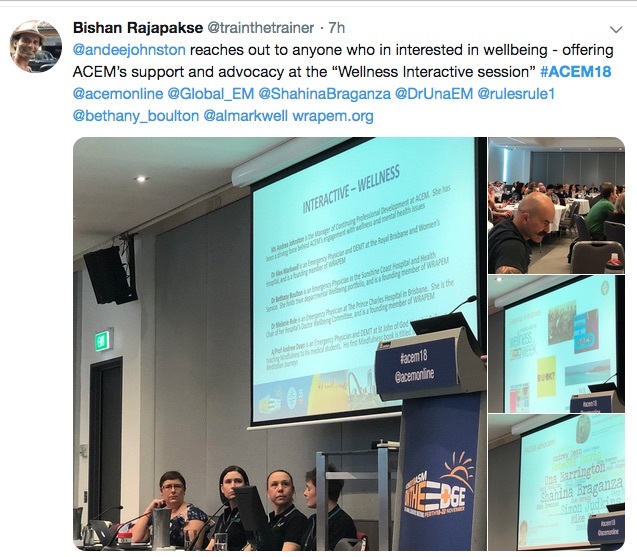 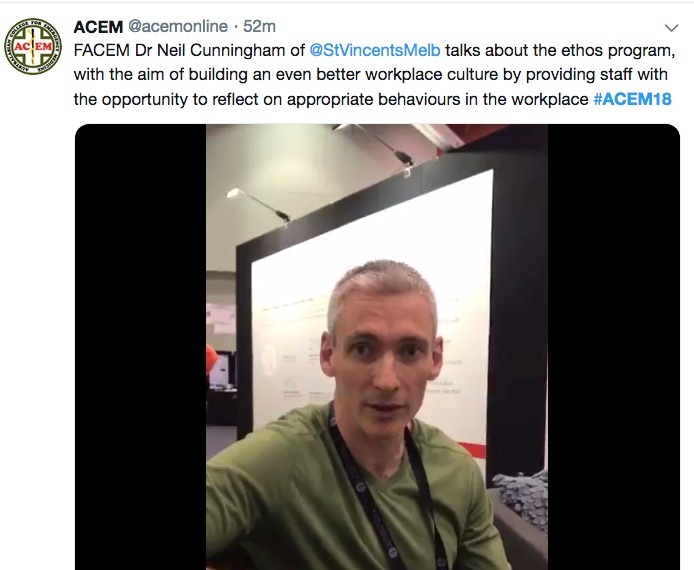 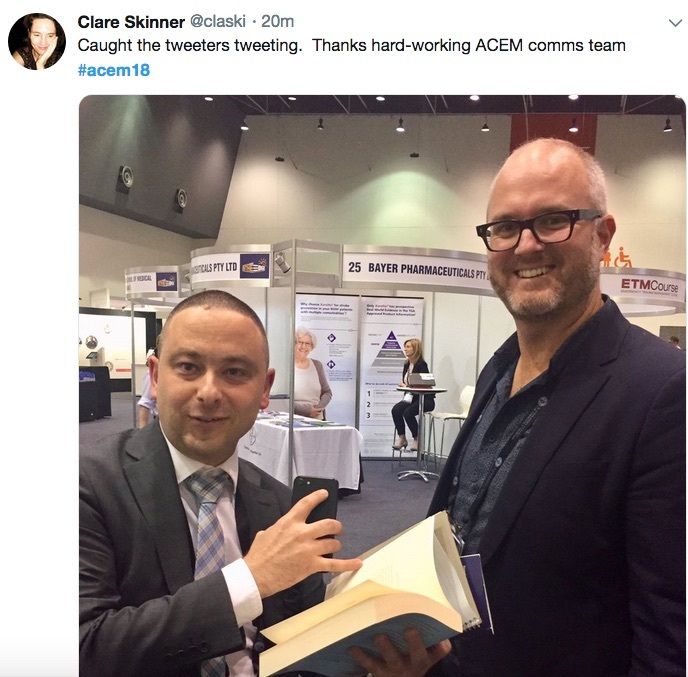 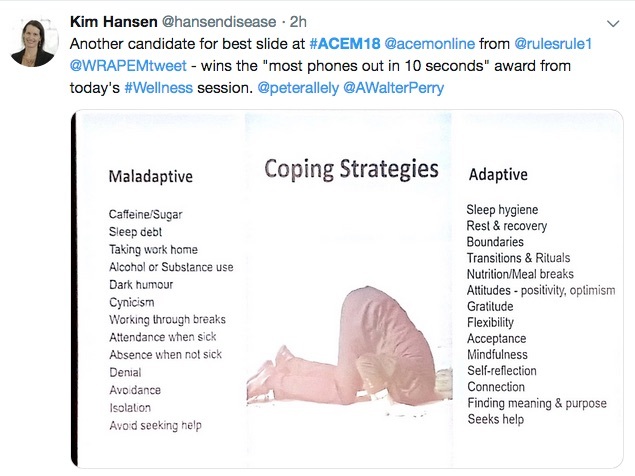 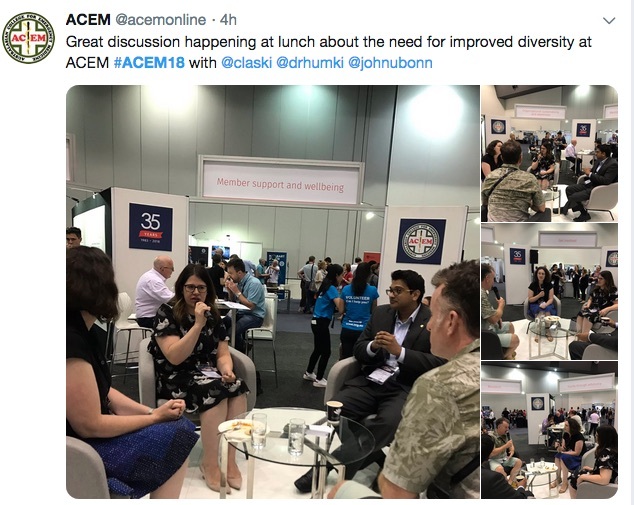 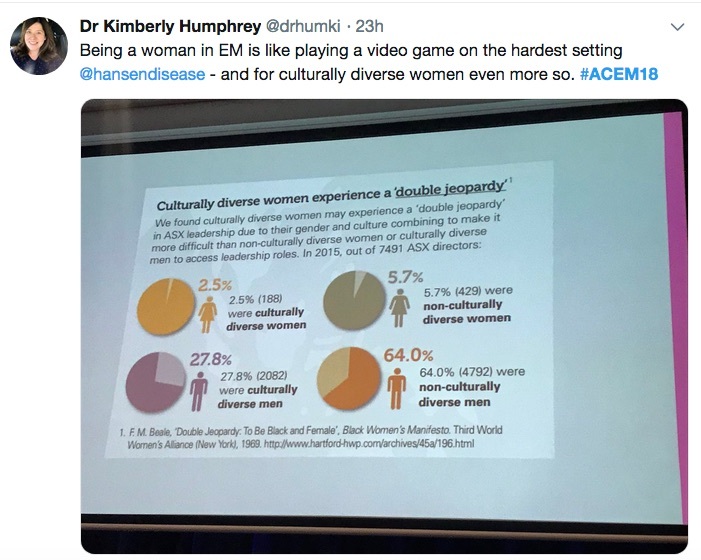 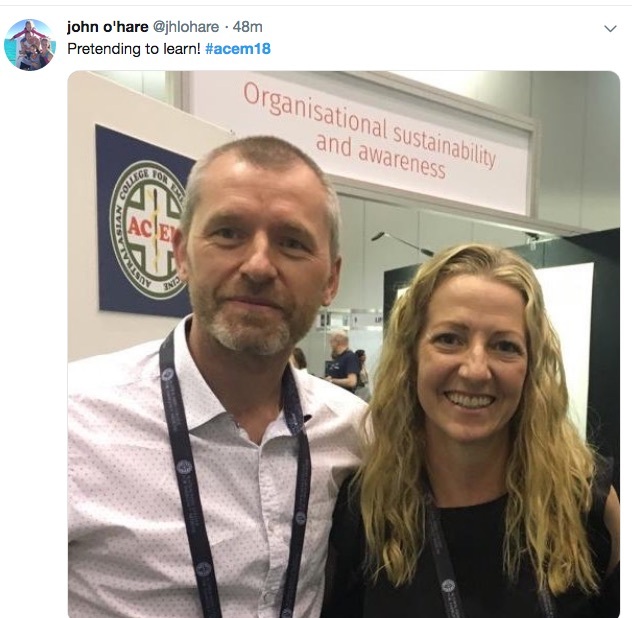 As the tweets below indicate, other hot topics at the conference included aged care, women in medicine, global health, wellness at work and cultural safety. 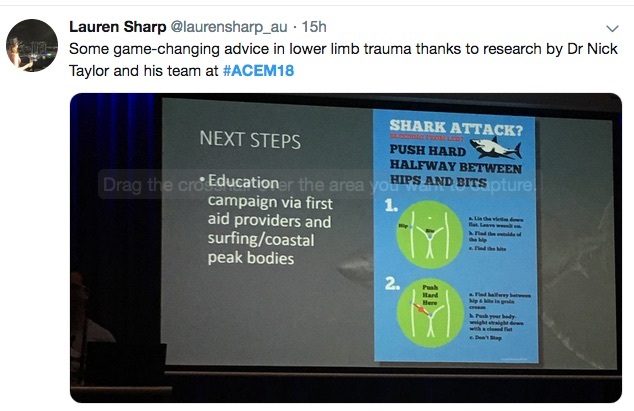 And sharks. 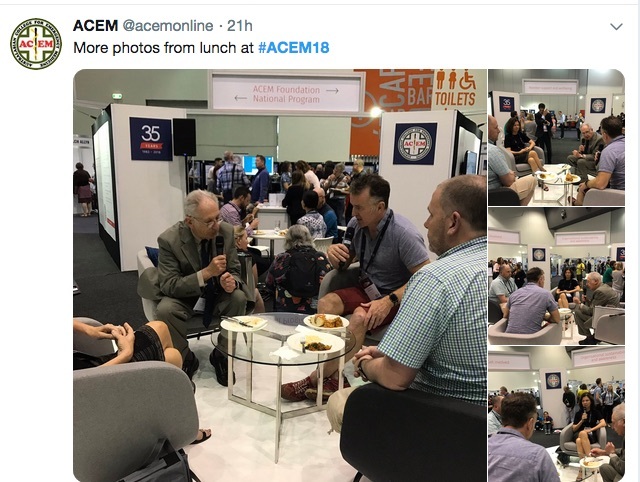 Also, see the selfies and Twitter analytics towards the end of the post. 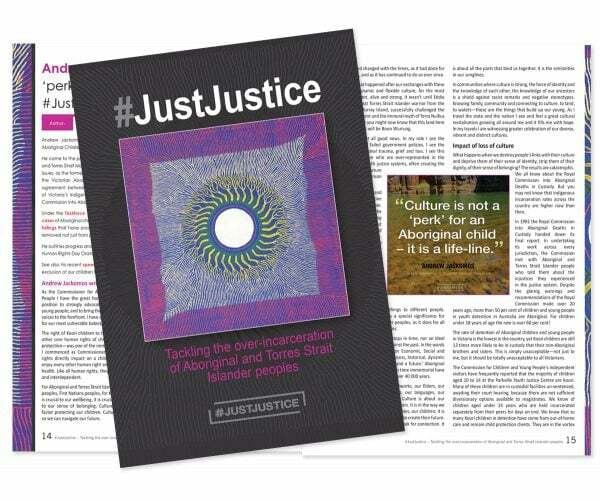 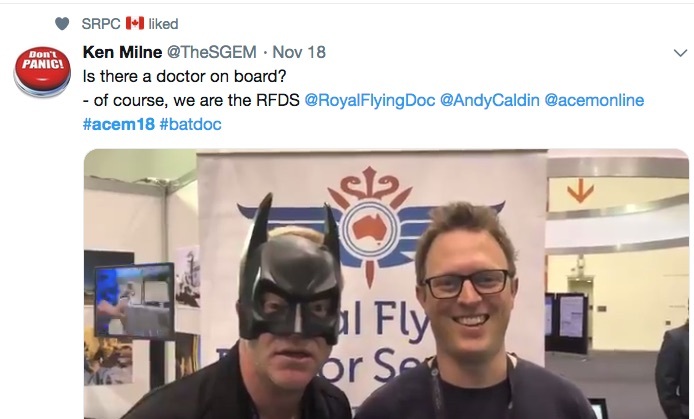 Watch our playlist of video interviews with Dr Simon Judkins, Professor Kingsley Faulkner, BatDoc Ken Milne and Professor Tom Calma AO. 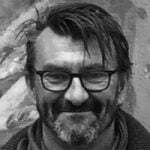 As of 28 November, 1,118 viewers had watched these videos in total via the Periscope app. 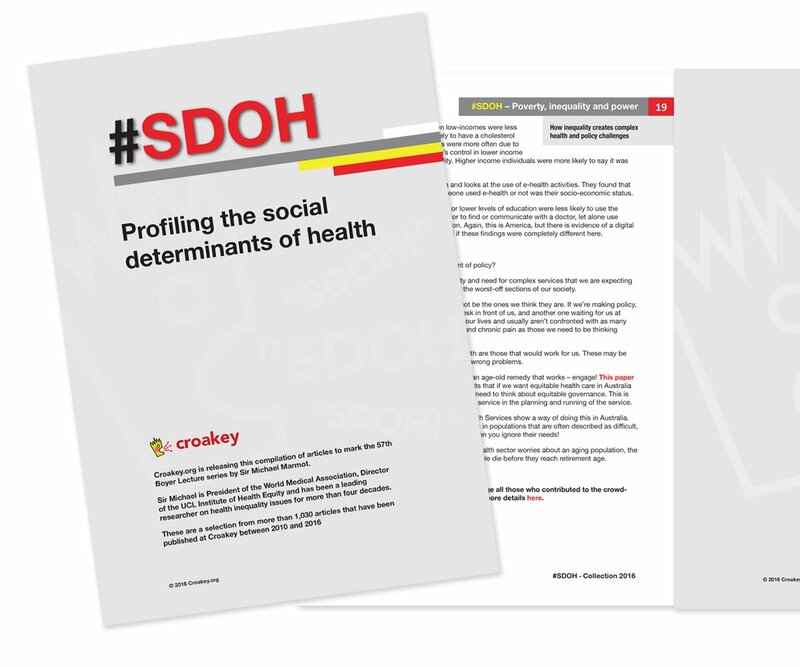 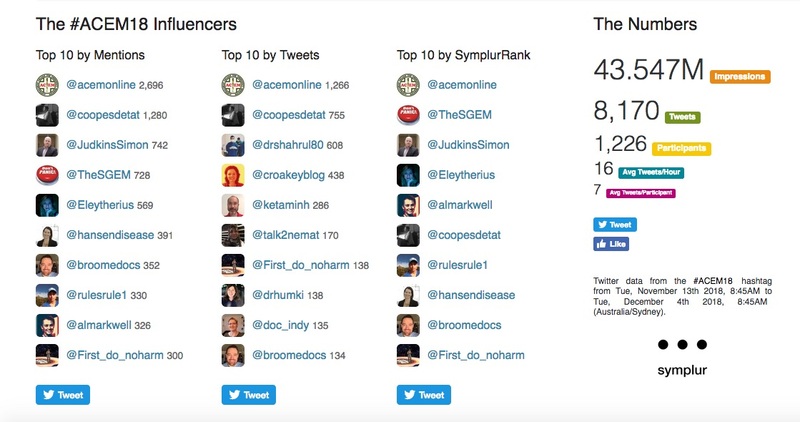 Symplur analytics for the period of Croakey’s coverage show there were 1,226 participants on Twitter using the hashtag, sending 8,170 tweets, and creating just over 43.5 million Twitter impressions. 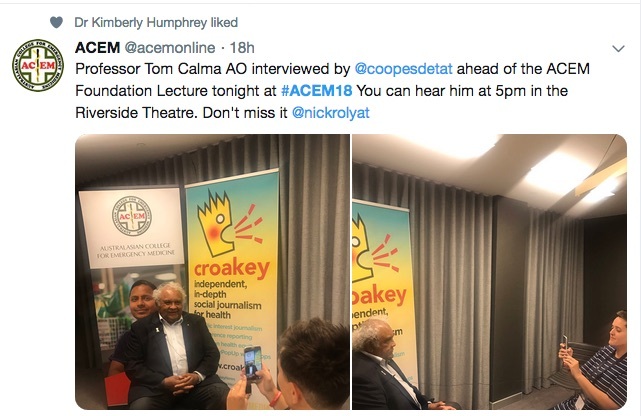 Read the entire Twitter transcript. 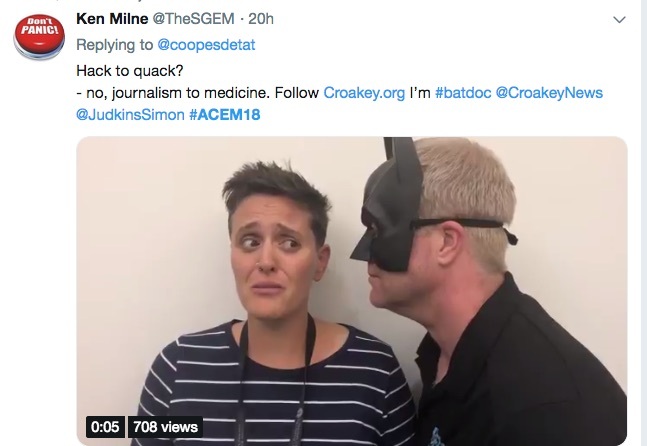 Thanks to Amy Coopes for not only stellar reporting but also fronting the other side of the camera for an interview by Dr Ken Milne, aka Bat Doc.